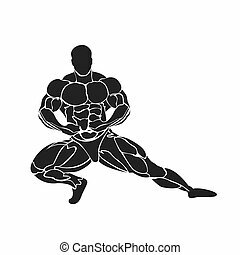 Gym kettlebell hand drawn outline doodle icon. 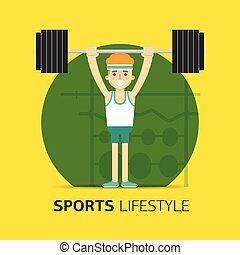 Weightlifting, fitness and gym equipment, bodybuilding concept. 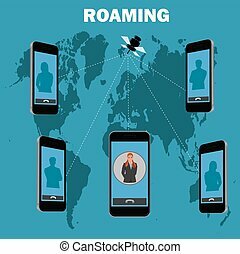 Vector sketch illustration for print, web, mobile and infographics on white background. 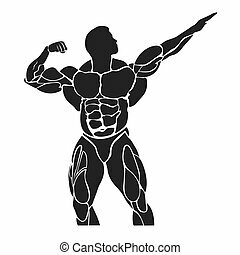 Sportsman lifting heavyweight barbell hand drawn outline doodle icon. 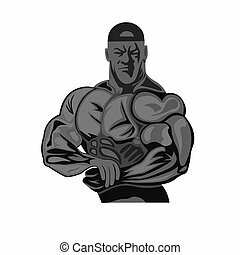 Male weightlifter, bodybuilding concept. 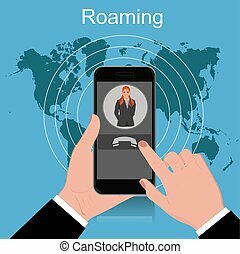 Vector sketch illustration for print, web, mobile and infographics on white background. 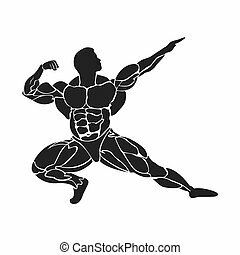 Sportsman skipping over jump rope hand drawn outline doodle icon. 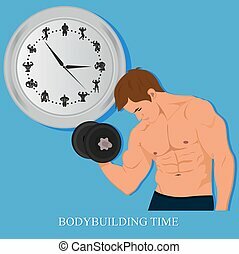 Fitness workout, bodybuilding concept. Vector sketch illustration for print, web, mobile and infographics on white background. 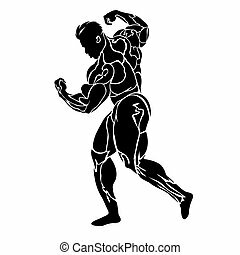 Sportsman lifting heavyweight barbell hand drawn outline doodle icon. 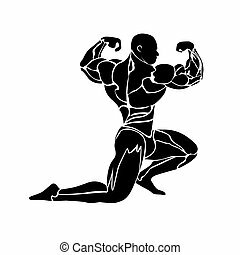 Fitness barbell, bodybuilding concept. Vector sketch illustration for print, web, mobile and infographics on white background. 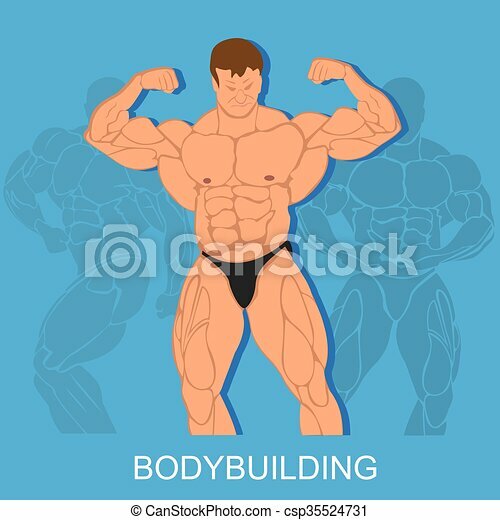 Gym bodybuilding concept design. Vector flat. Man does exercises with dumbbells. Cartoon illustration. 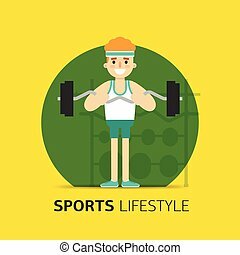 Sport lifestyle. Healthy life. 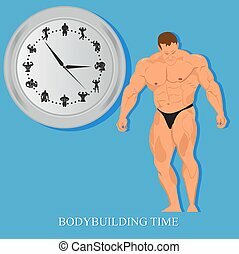 Gym bodybuilding concept design. Vector flat. Man performs exercises with a barbell. Cartoon illustration. 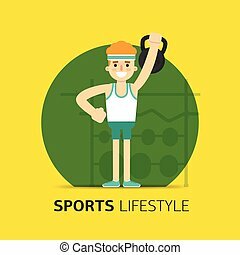 Sport lifestyle. Healthy life. 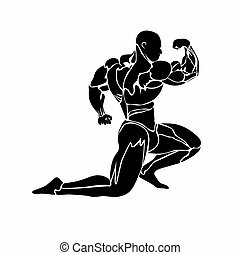 Young man exercising with dumbbells hand drawn outline doodle icon. 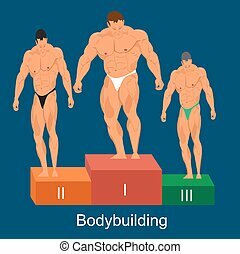 Athletics and fitness, bodybuilding concept. 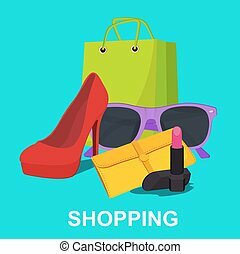 Vector sketch illustration for print, web, mobile and infographics on white background. 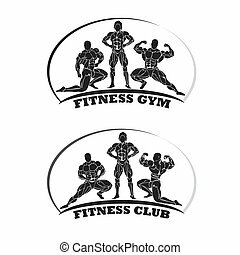 Gym kettlebell hand drawn outline doodle icon. 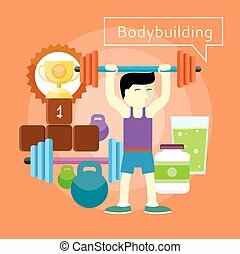 Weight lifting, fitness and gym equipment, bodybuilding concept. Vector sketch illustration for print, web, mobile and infographics on white background. 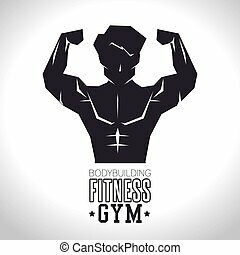 Bodybuilding line icon, vector illustration. 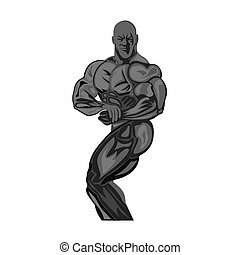 Bodybuilding linear concept sign. 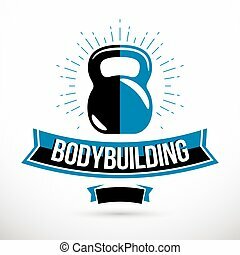 Bodybuilding competition concept, vector kettle bell symbol. Cross fit equipment.